You are here: Home / News / What is unconscious bias training? The learning and development world is abuzz with the need for unconscious bias training. But what is it and why is it to so important? We all have biases. We make instant decisions about people based on our own experiences. This means we are communicating and judging situations based on in-grained stereotypes. This is in contrast to what we consciously believe. Most of UK workers believe they are not biased. After all they have gone through diversity training. Unconscious bias means that the thoughts and ideas going on without our knowledge may make us unknowingly prejudiced at work and in our personal lives. Unconscious bias training is extremely important. Without it all your hard work on diversity, equality and inclusion training may be completely undone. This may mean that your staff may be contravening the Equality Act, even without knowing they are. They may be discriminating unconsciously and may find themselves at the centre of discrimination, harassment or victimisation enquiries. What can you do? Drama based training offers unique insights into unconscious bias. It allows you to train your staff so that they can see those subtle biases that we all display. The scenarios are delivered by professional actors. Using drama based training allows your staff to explore their unconscious bias in a safe environment. They can then practice the skills required to handle situations effectively. Unconscious bias training could form an important part of your wider leadership training programmes, customer service training or diversity programmes. It effects our daily working lives. We all gravitate to people who think like us, look like us and have the same social background. Our own ingrained beliefs should not allow us to make the wrong business decisions. Unconscious bias training is something that every business should invest in, no matter how big or small. 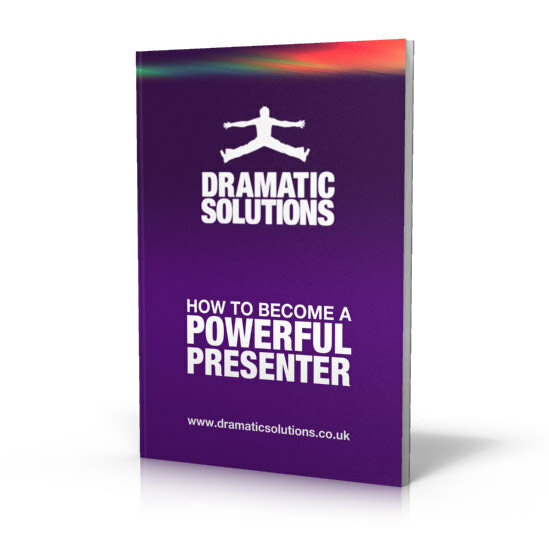 Drama based training is a great way to bring this difficult subject to life.